Our rubber grommets are typically used to protect wire, hose, pipe or other objects passing through a panel hole. 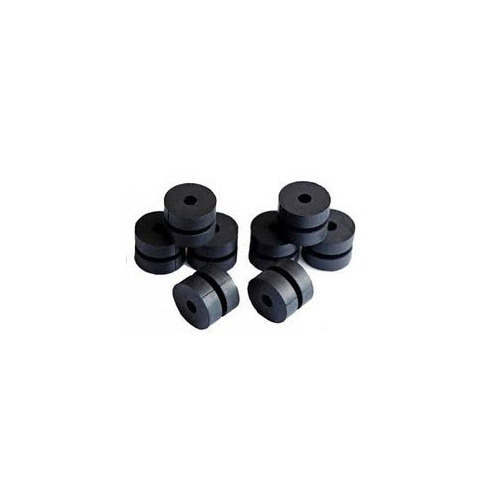 They are also commonly used as vibration dampers, finishing components and even spacers. When sized correctly, rubber grommets easily snap into your pre-drilled panel hole. Rubber grommets work well in plastic, metal or other substrates. 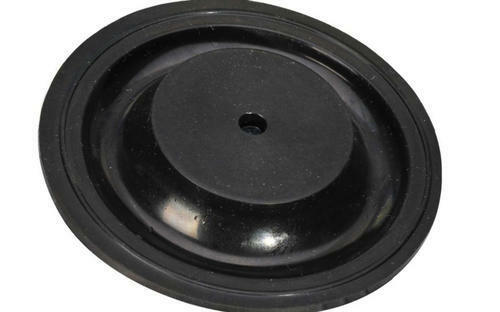 We offer a variety of standard rubber grommets and military rubber grommets. We also stock hundreds of different sizes of rubber grommets and can also make custom grommets and other rubber components to your unique specification. Rubber grommets can be made in various rubber compounds including, silicone, Buna-N, Viton® Neoprene and EPDM. 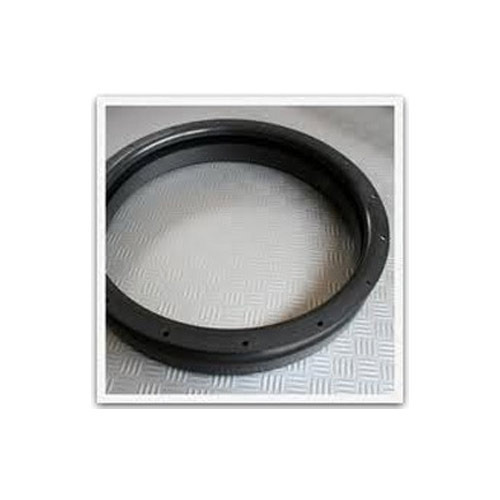 Our rubber grommets range in a variety of inner diameters, outer diameters, and groove widths. In tunes with advanced market development, we are offering a wide range of EPDM Rubber Seal. Our offered seal is designed in line with international quality standards using premium quality raw material and latest technology. Our offered seal is available in various dimensions and sizes as per the needs of clients. 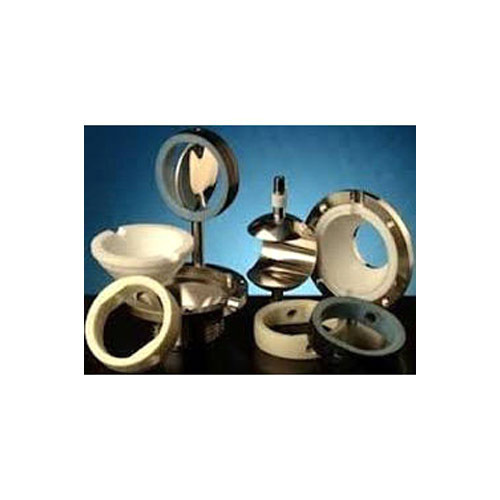 Our offered seal is widely used in the diverse industries for various applications. This seal is widely demanded all across the nation since we deliver a flawless range at market leading price. 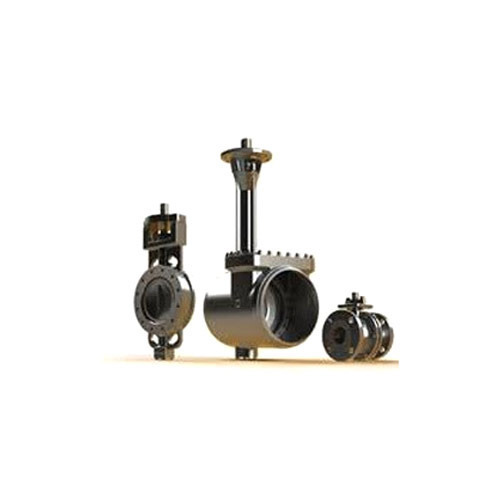 Our reputed organization is broadly engaged in offering the vast spectrum of Viton Butterfly Valve Seals. These seals are manufactured using premium quality raw material along with our updated machinery under the strict supervision of our skilled experts. Our seals are widely praised for their salient features like smooth finish and durability. 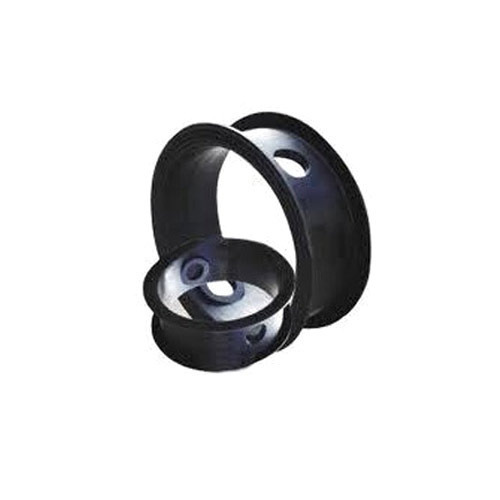 Apart from this, the offered seals are widely demanded in various industries. Keeping track with the market development, we are engaged in offering our clients with a wide collection of Valve Seals. Our offered seals are designed and manufactured using optimum quality raw material that is sourced from the reputed vendors of the market. The offered seals are widely appreciated for their durability, easy installation and longer service life. Further our offered seals are available in various specifications at the most competitive prices. Backed by rich industry experience, we are affianced in providing a qualitative assortment of Butterfly Seal that is mainly used to install in valves. These seal is manufactured using finest quality raw material which is procured from trustworthy vendors of the industry. Our seal is acclaimed for is high temperature tolerance and durable performance. Besides, following the precise demands of clients, we offer this seal in various dimensions and sizes. To meet the industry defined standard, we are passionately engaged in offering a wide assortment of Butterfly Valve Seal. Precisely designed and developed, this seal is available in all standard sizes, dimensions and other technical specifications. Owing to its crack resistance, robust construction and high functional efficiency, our offered seal is widely preferred by large numbers of clients. We manufacture High quality Railway Rubber Parts of various types as per requirement.